Whether you are entering the fascinating world of video editing or an experienced video editor or VFX artist, you want to focus on the juicy creative part rather than be bogged down by the world of hardware and software setups & Installation. Whether you want to set up softwares on your own laptop or PC or whether you want to set up a full fledged editing & motion graphics studio, we can help you meet your software & hardware requirements. Most editors have a professional knowledge of NLE's (Non Linear Editing Systems) but over time gravitate towards a single NLE. Most of the editing in the film and television world in India is mostly done between four platforms: Adobe's Premier Pro, Apple's Final Cut Pro, Avid's Media Composer & DaVinci Resolve. 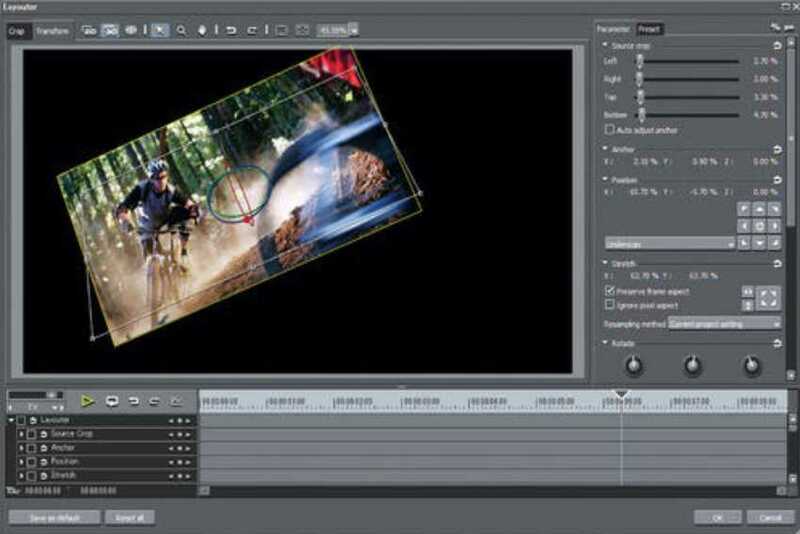 An NLE is just a tool for creating great content. We help you choose and install the NLE that is best suited for your current needs and budgets. The world of software installation can get bewildering and confusing. Add to that hardware requirements as well as knowing which software is best before buying it. 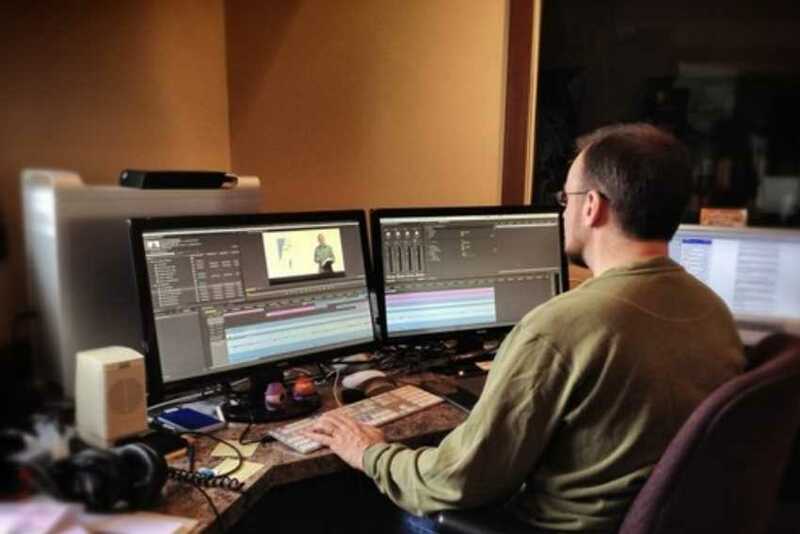 A single editor working on his / her own has different needs than a full fledged editing studio. Similarly a small studio setup working on a budget cannot afford the big toys that a successful film studio can afford.